My media appearances are a bit like buses with several in one day today. Check out the latest (July) copy of Practical Parenting Magazine to see my articles about C-Sections and Crying Babies. HypnoBirthing can be adapted as childbirth progresses; it can even be used in an elective c-section. HypnoBirthing is not prescriptive about how/where your birth should be but it does give you the confidence to make the decisions that are right for you and your baby as your birth experience unfolds. Meanwhile, massage can be used to soothe a crying baby. 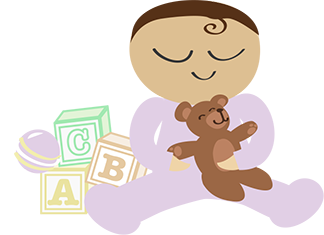 In Practical Parenting I detail what specific strokes could soothe your baby (and you). This entry was posted in Baby Massage, Birth Story, HypnoBirthing and tagged baby, birth, C-Section, crying baby, hypnobirth, HypnoBirthing, Infant Massage, Practical Parenting, pregnancy, pregnant, touch. Bookmark the permalink.